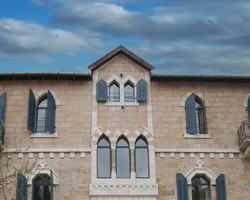 The German Colony is located in southern Jerusalem, a short walk away from great cultural spots like the Jerusalem Theatre, the Islamic Museum and the Natural Science Museum. It is also a few minutes walk away from the Old City. 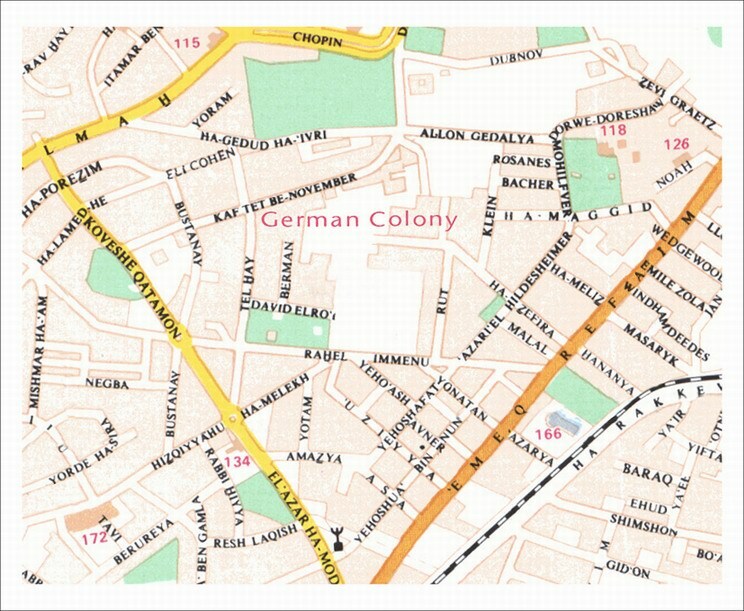 In the German Colony you can find two high schools, a grammar school, preschools, medical centers, community centers and various synagogues of different denominations serving the many immigrants from France and the United States living in the area.